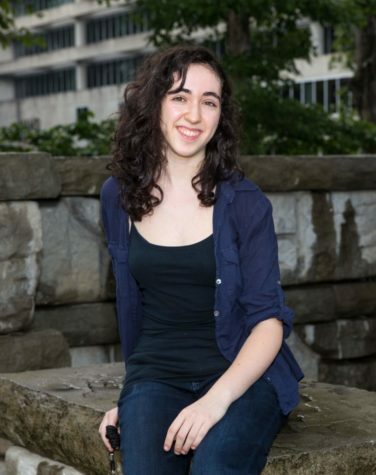 Nicole Spektor is a senior who serves as the Managing Editor on the Warrior Wire. She has a passion for creative writing and theatre. She has worked as a staff writer since her sophomore year and is a writer for the VOX, as well as a regular volunteer at her local library. When she’s not drowning in piles of IB work, Nicole can usually be found with her nose buried deep inside a book or catching up with her favorite animes like One Punch Man and My Hero Academia. She is very excited to contribute to the Warrior Wire this year and is greatly motivated to take it to the next level.